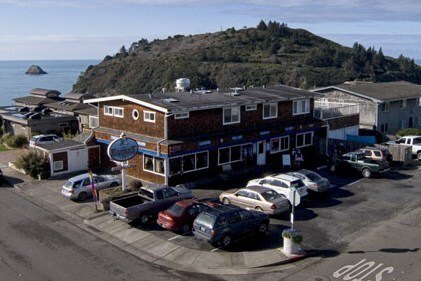 The Trinidad Bay Eatery and Gallery has been a favorite of locals, visitors and fishermen since 1975. 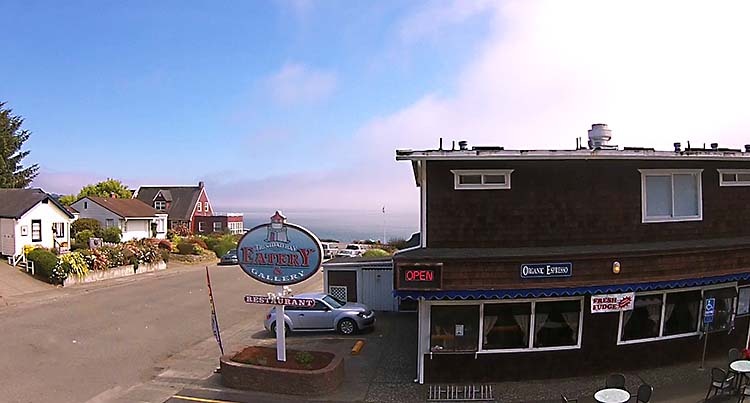 Come join us at our cozy cafe and experience hometown hospitality at it’s best. Discover our hardy array of bountiful breakfasts, scrumptious lunches and specialty dinner dishes. 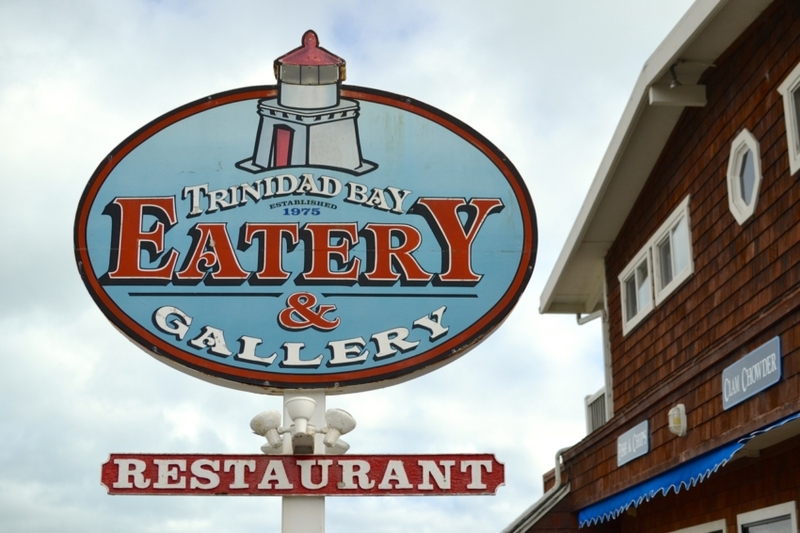 Receive updates on everything that’s happening at The Trinidad Eatery. From upcoming events to exclusive offers!